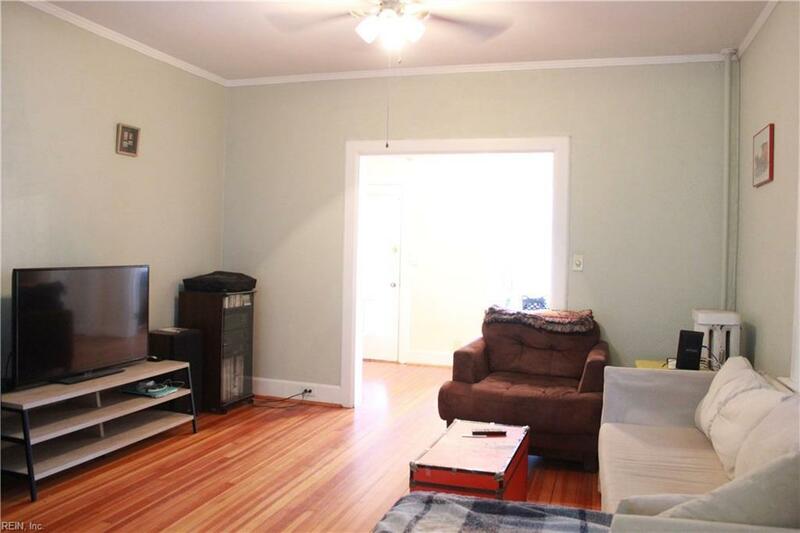 1215 Colley A Ave #9, Norfolk, VA 23517 (#10251498) :: Abbitt Realty Co. 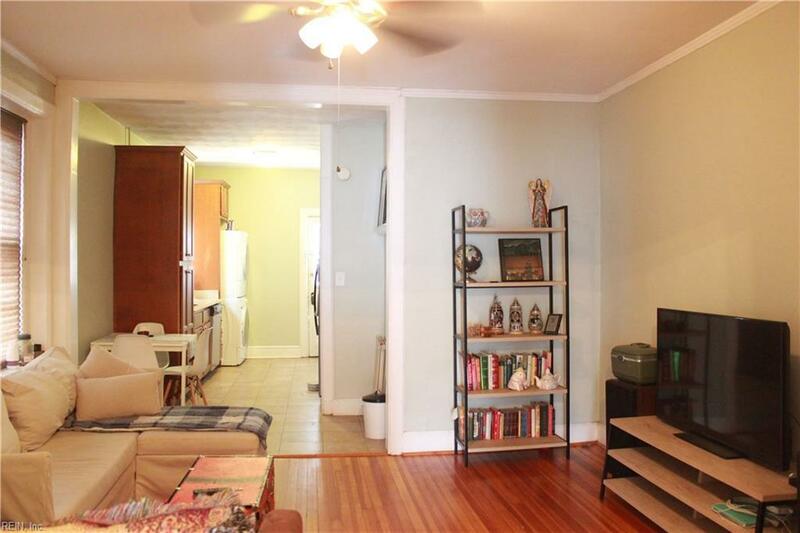 This charming condo is nestled in the heart of Ghent on Colley Avenue. The neighborhood was one of five to which the 2018 Great Places in America award given by the American Planning Association. You step out the building's front door and within blocks you will find the Naro Expanded Theatre, restaurants, shops, and coffee shops. 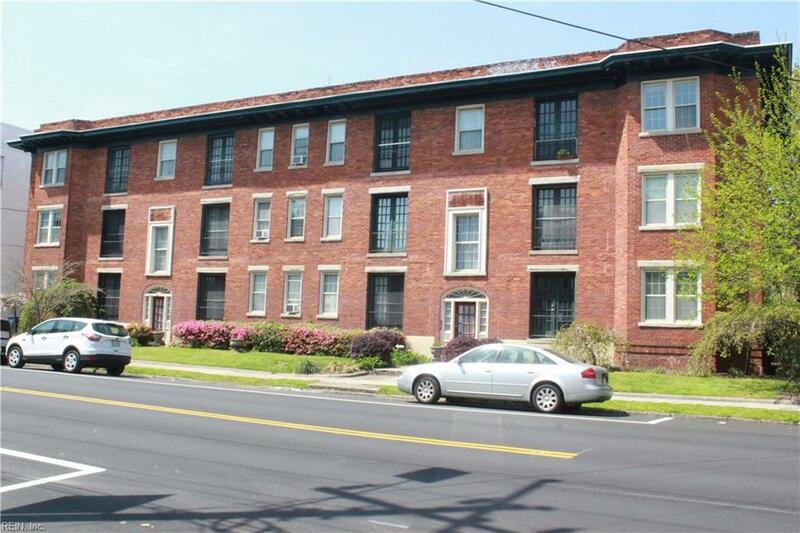 The unit is near transit, military bases, medical facilities, downtown Norfolk, Ghent Dog Park and a network of bike lanes. 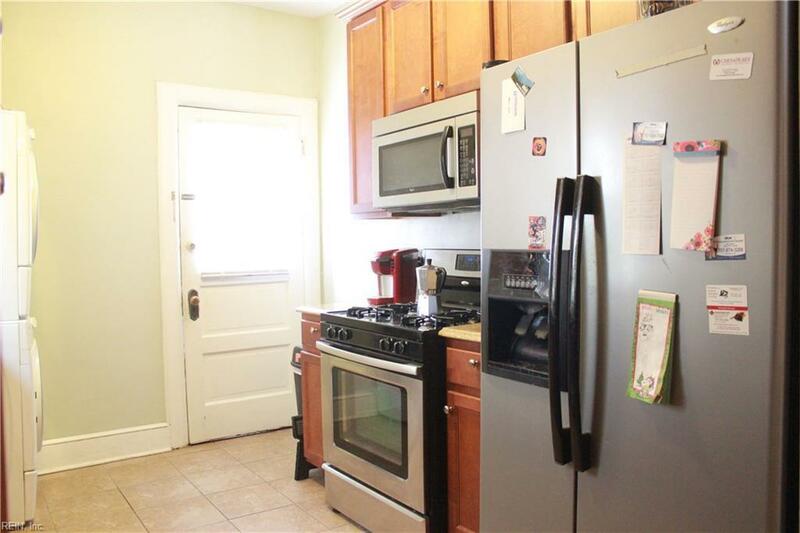 The condo features hardwood floors, crown molding, updated kitchen with granite, assigned storage in basement and assigned off-street parking. Monthly condo fee covers heat, hot water, water/sewer, trash removal, grounds maintenance and building maintenance. Don't let this gem pass you by!